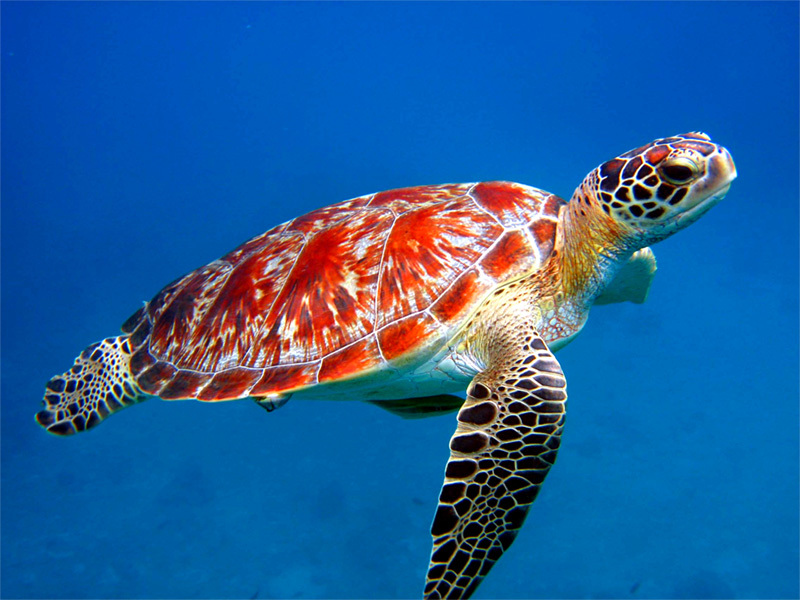 The American Reef Coalition is an IRS designated 501(c)(3) nonprofit organization. All donations are tax deductible to the full extent of the law. Marine and wilderness conservation is an expensive process. Nothing happens without your support. To make a donation of any amount over $25, you may use justgive.org, a secure online credit card payment services. Donate $25 or more and get 2 FREE Mermaid Logo Stickers! They're waterproof so you can put them on your bumper or your scuba tank. Show your support! How Am I Helping To Save the Ocean and Coral Reefs by Donating? 1) ARC removes marine debris from 1,000 square miles of ocean and miles of shoreline within the Hawaiian Islands Humpback Whale Marine Sanctuary. 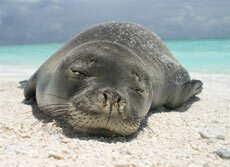 Globally, marine debris is responsible for killing over 1,000 marine animals a day. Check out our marine debris page. Your contributions help make this happen. 2) ARC provides environmental mooring installation and maintenance. Just one day-use mooring can save 2 acres of endangered coral reef from being ripped apart by anchors and anchor chain. 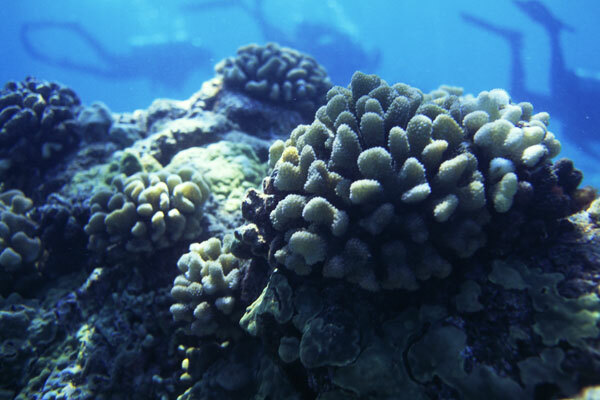 Combined, the moorings we currently maintain protect over 100 acres of living coral. Check out our environmental moorings page. Your contributions help make this happen. 3) Coral reef monitoring. We have dozens of reefs that we monitor for signs of degradation. This information is then reported to the Division of Aquatic Resources where research begins to find the cause and cure. Check out our monitoring and reef restoration page. Your contributions help make this happen. 4) Invasive species control. 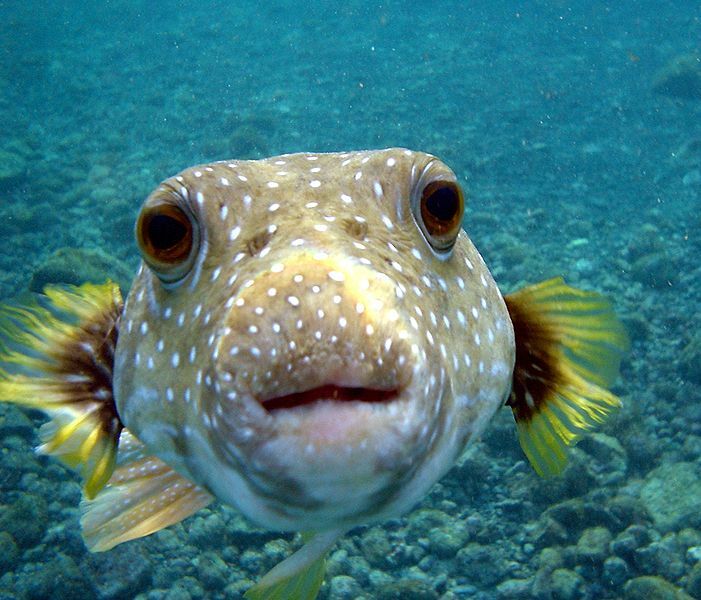 Certain introduced fish species can individually consume up to 200 native species annually, which in-turn creates an imbalance in the ecosystem. By monitoring and controlling invasive species, we help provide balance to an ecosystem that has taken thousands of years to establish. Your contributions help make this happen. 5) Coral transplant, reef enhancement and restoration. Corals attached to undersea moorings are removed and transplanted to barren areas of reef or artificial reef. Giving them a second chance at life and the opportunity to build future habitat for fish and invertebrates. Check out our monitoring and reef restoration page. Your contributions help make this happen. 6) Working as a coalition with other like minded organizations and government agencies, we help others achieve their goals in marine science and conservation. Your contributions help make this happen.